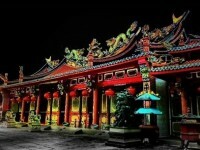 If you are traveling to Medan, one of the routes to take is the heritage trail. For tourist who wants to try al fresco dining in Medan, the main thoroughfare is Kesawan Square. 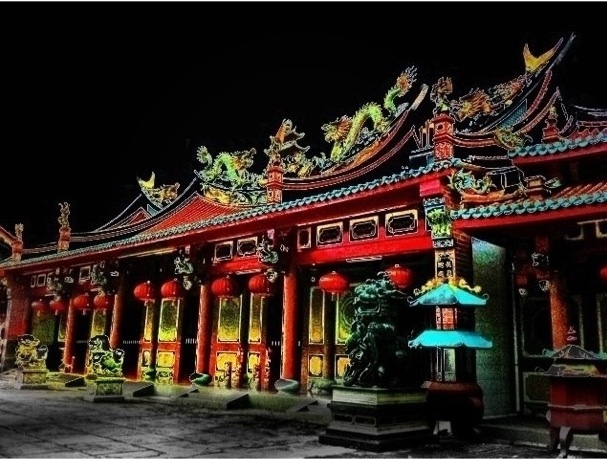 After trying out the local food, check out the prominent building called Tjong A Fie Mansion. 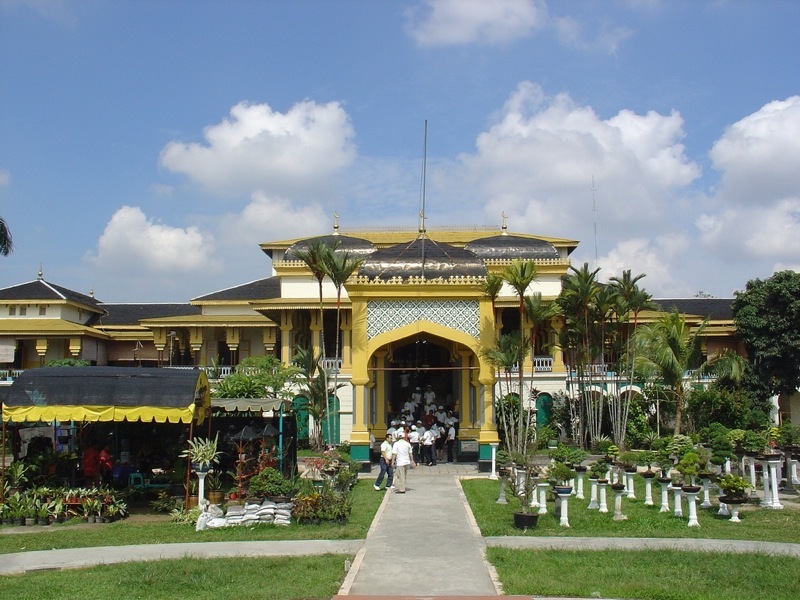 The other must see landmark is the Maimoen Palace located at Baru Sub Regency that is very near the Polonia Airport. The highlight of this building is the forty-three wooden masks that were shaped like the horseshoes and the ship’s keel. Medan City Hall at Jalan Balai Kota was built during the Dutch East Indies era. It is kilometer zero in Medan built for De Javasche Bank better known as Bank Indonesia nowadays. Grand Mosque Al Mansun is the Great Mosque which is a must see since it is the largest mosque in the region. Designed by a Dutch architect in 1906, this mosque is a rare sight. Next is the Sri Deli Park which is part of the Sumatra Heritage Trust that is undergoing a redesign and conservation program. This is the Indonesian Heritage Railway and it is a must see. The Virtuous Bridge locally known as Jembatan Kebajikan or ‘Chen Tek’ which crosses the Babura River in Medan commemorates the legendary Mayor of Medan. His name is Tjong Yong Hian and he was respected as a cross-cultural philanthropist. This is the biggest Buddhist temples in Indonesia. It is located at the Danua Toba Hotel and it is a Buddhist Borobudur temple on the Jalan Imam Bonjol. Some people may recommend you to check out the Standard Chartered Building which used to be the mansion of the East Coast of Sumatra’s Dutch Resident. The third building is the North Sumatera Governer (Radja Inal Siregar’s) Office which is a landmark in the city. It was the fine Deli Proefstation in the Manggalaan and research station for the tobacco. After you have seen the Reservoir Tower, you should also see the London Sumatera Building. 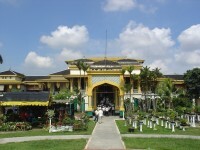 Following that, visit the Medan Main Post office which is a great colonial building. King Sidabutar was the one Batak king who adopted Christianity. He was buried in Tomok and thus making it a famous tourist attaction King Sidabutar Site, Tomok, Samosir island. The other King Siallagan Site is better a famous symbol of a great gateway. Grave of King Sisingamangaraja XII, Palace of King Sisingamangaraja XII Padang Lawas Site are all a ‘must see’ if you are in Medan.